Chakra is the Sanskrit word for wheel, and it is used to describe energy centers in the body because chakras are portrayed as swirling vortexes. These energy centers are constantly moving: sometimes fast, sometimes slow, sometimes vibrantly, sometimes sluggishly. It is normal for chakras to change because they are a reflection of our inner selves. Chakras show changes that are occurring in our physical, emotional, mental, and spiritual energy bodies long before we recognize them consciously. This is why many people consider it important to work with their chakras. 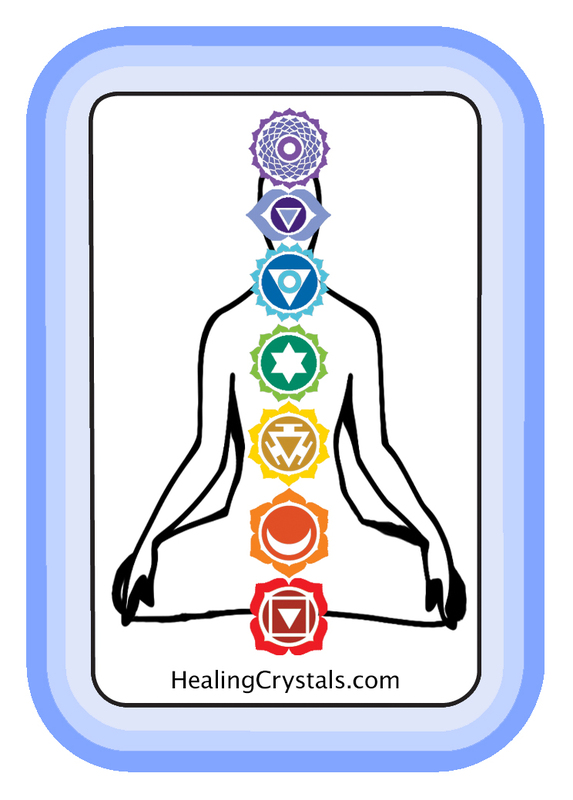 By healing and balancing our chakras we are automatically working to heal and balance ourselves on all levels. Working with chakras brings up challenges we may not have consciously realized we have so that they can be worked through. The entire point of this process is to stimulate healing, and it is a lifelong process because our chakras change as easily and frequently as we do. To learn more about chakras, please go here.